West End Cabs is owned and operated by John Roughead, with three other drivers working for him, those are Gary Kay, Keith Wilson and Alan Ainslie, John's aims are to provide a top class service to all West End Cabs customers, he truly believes in the importance of good customer service. West End Cabs also aims to be courteous, prompt, reliable and do everything they can to meet the requirements of their customers. West End Cabs currently have 2 vehicles, both are Vauxhall Zafira cars, one in black and one in grey, both have the distinctive West End Cabs logo displayed on them in yellow. 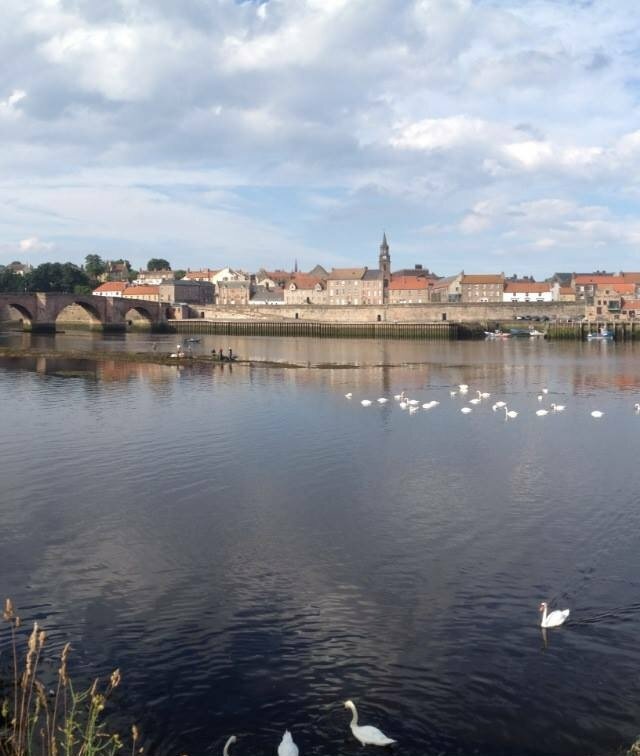 Below is a view of Berwick-upon-Tweed from Tweedmouth.